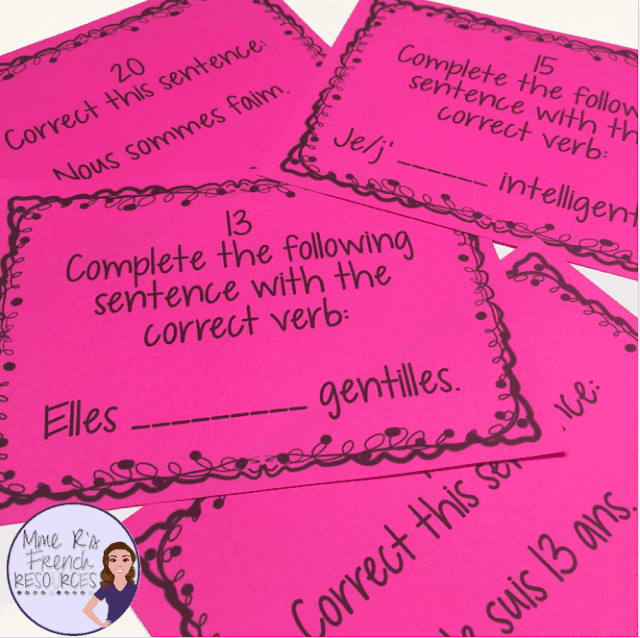 I taught French 1-5 at the high school level for seven years and at the middle school level for one year before moving to middle school French immersion, and I know just how hard it is! 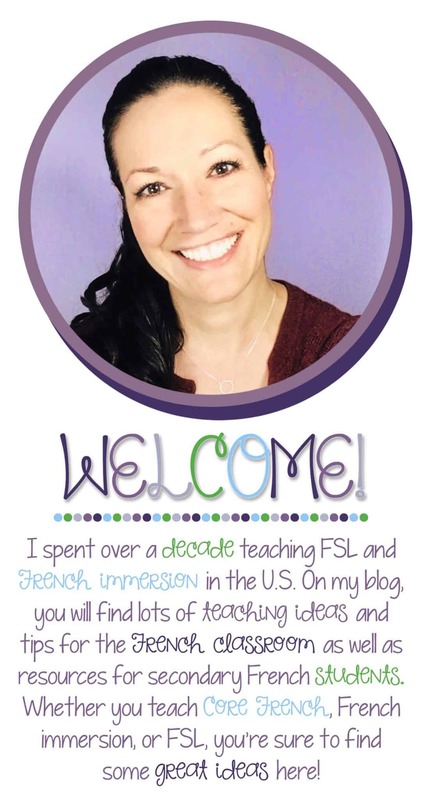 The good news is, I have created hundreds of resources that helped me teach all the concepts in a fun way. 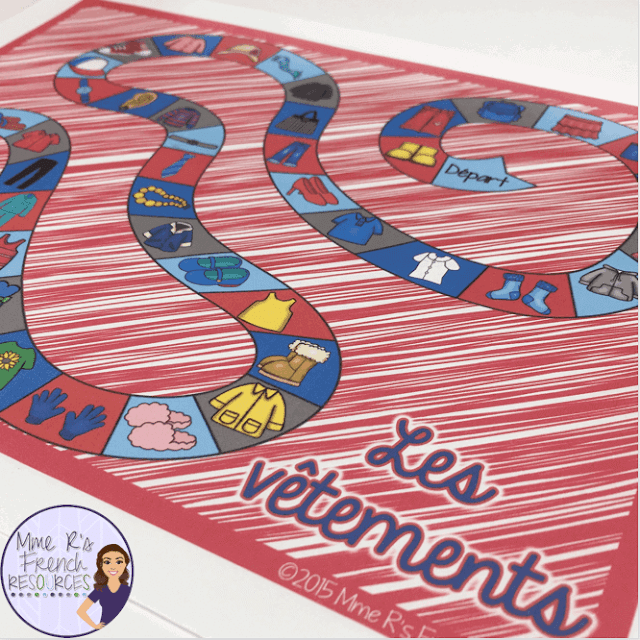 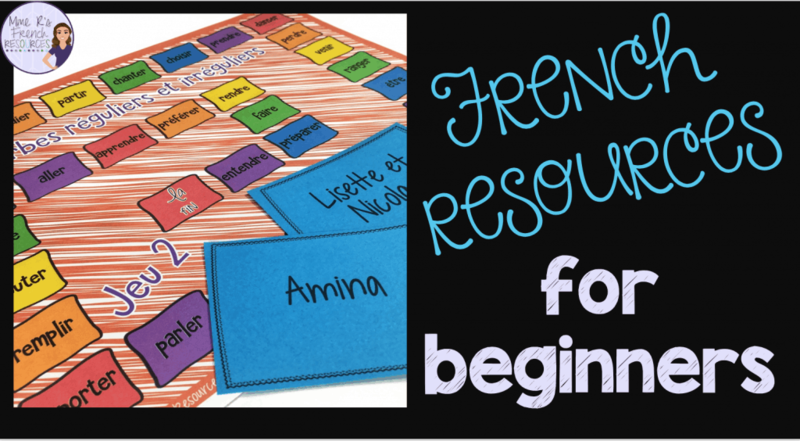 You can see all of my French 1 resources here. 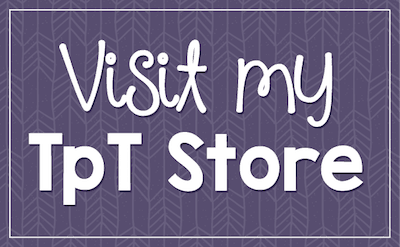 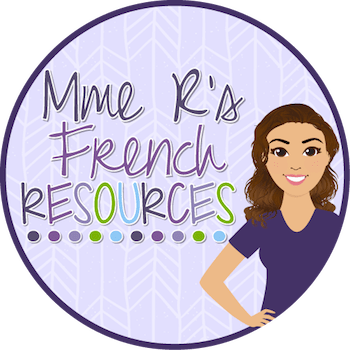 You can see all of my French 2 resources here. 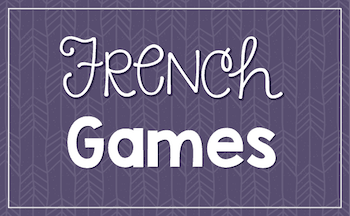 These are American levels, but here’s how you’ll determine your levels. 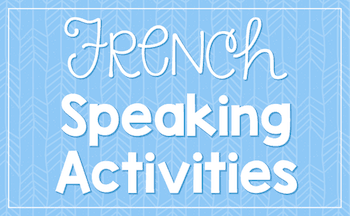 French 1 usually covers (but is not limited to) basic skills such regular -er, -ir, and -re verbs, avoir/être, faire, aller, adjectives, food, clothing, family, weather, dates, numbers, school supplies and classes, negation, questions, hobbies, and personal items. 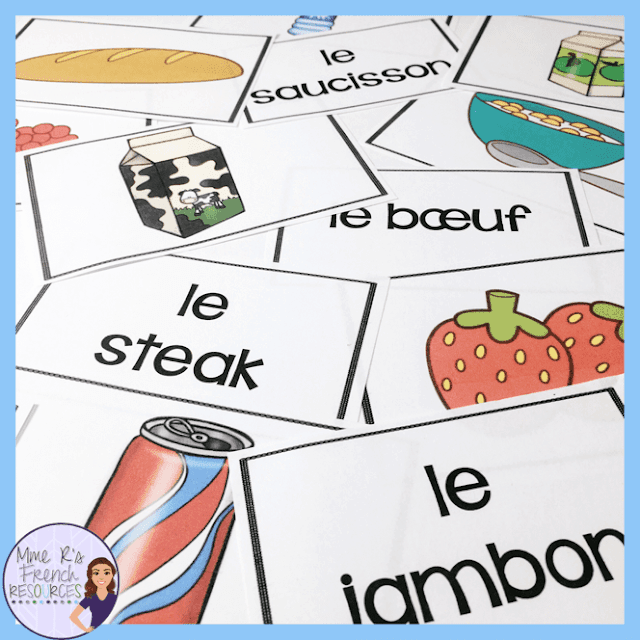 French 2 usually covers (or continues) beginning vocabulary themes such as clothing and food as well as adding new topics such as house and home vocabulary, health, travel, city and places. 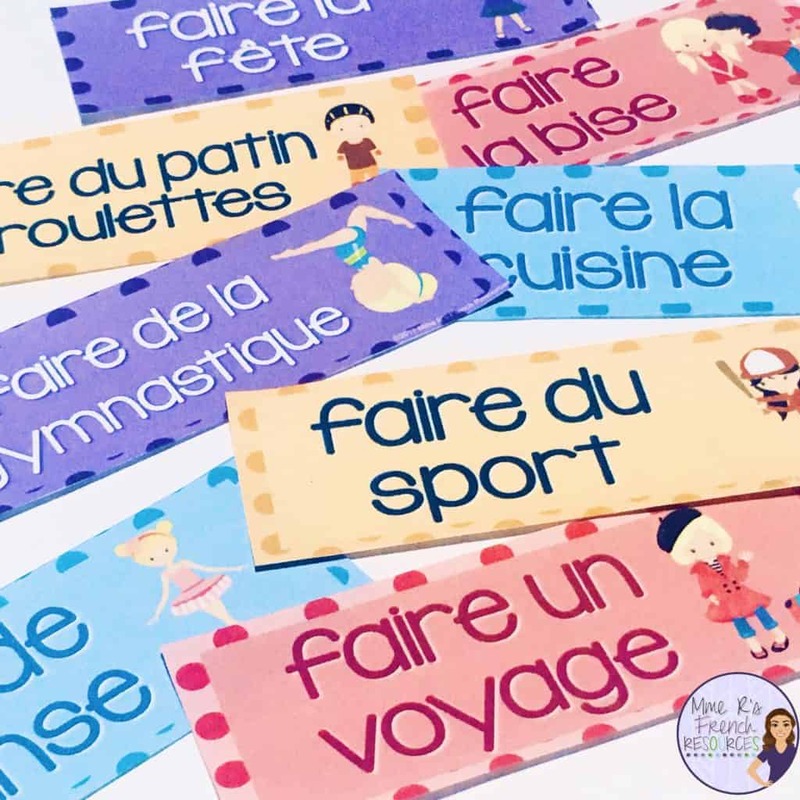 Students learn new grammatical topics including (but not always limited to) the passé composé, direct and indirect objects, reflexive verbs, relative pronouns, and perhaps and introduction to the futur simple or the imparfait. 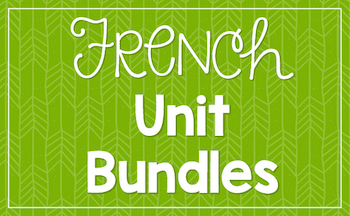 All of my French 1 and French 2 resources are also available in year-long bundles that continue to grow bigger and bigger as I add more French resources to their corresponding bundles. 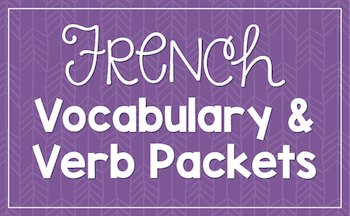 For the French 1 bundle, click here. 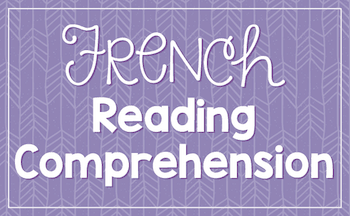 For the French 2 bundle, click here.